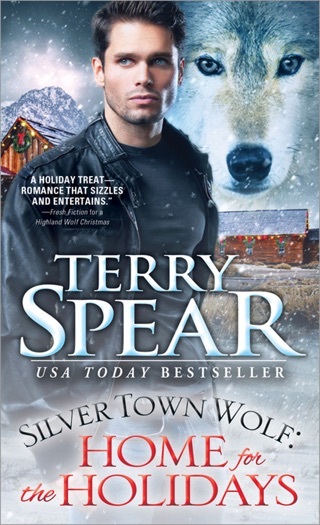 Launched with no less than a Publishers Weekly Best Book of the Year award, Terry Spear's wolf series has given thrills and chills to readers worldwide. 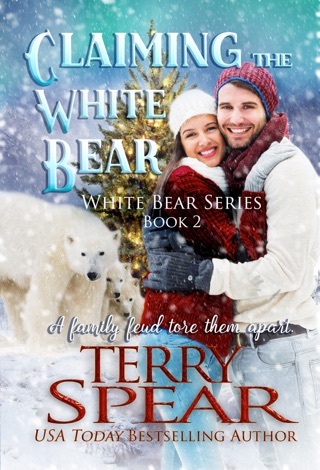 Now find out where it all started with the first three books in Terry Spear's series for one low price. 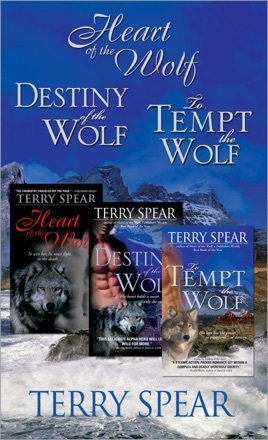 This bundle includes the award-winning first book in the series, The Heart of the Wolf, plus Destiny of the Wolf and To Tempt the Wolf, each delivering a story that sizzles and satisfies. A Publishers Weekly Best Book of the Year: "The vulpine couple's chemistry crackles off the page." Bella is a red werewolf, sole survivor of the fire that killed her entire pack. 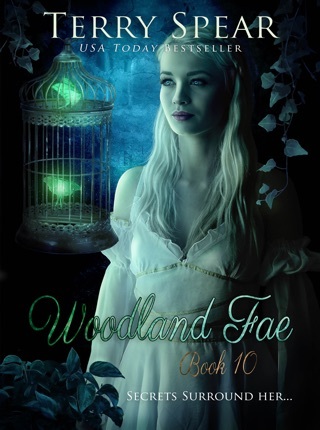 Forced to flee her adopted gray pack when the alpha male becomes a vicious threat, she struggles to live as a lone wolf, until Devlyn, the gray male who rescued her as a pup, comes to bring her home. Wildlife photographer Tessa Anderson must prove her brother innocent of murder charges. But when she discovers a gorgeous naked man barely alive on her beach, she's got a new world of troubles to deal with, not least of which is how he affects her with just a look, a touch, or a whispered word. Hunter Greymore is a lupus garou, a grey werewolf. Hoping to keep a low profile at Tessa's cabin on the coast, he's drawn into her life--and into her bed. 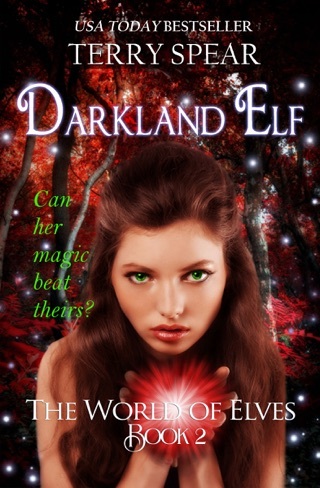 His animal instincts war with his human half, but in the end, the only thing he can do about this fascinating, adorable woman is to leave her forever --unless she becomes one of them.